Comments: Clarabel Emmerson (Nee: Coulson) | Craghead England | 1921-1940 | Comments: On left Clarabel Coulson married to Thomas Emmerson. 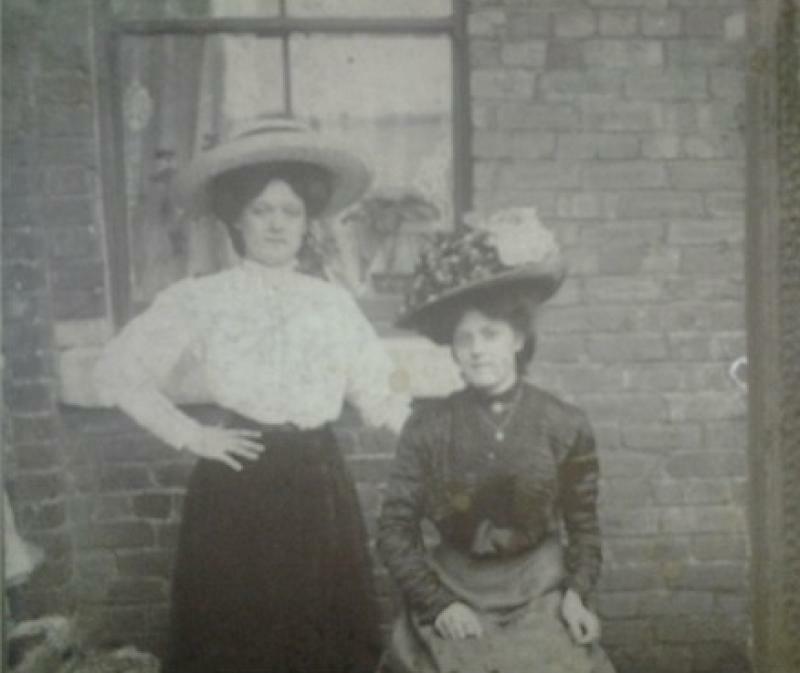 On right Christina Pullar married to Thomas Archer. Clarabels son John Coulson Emmerson married Christinas daughter Isabel Archer 1933.